charcoal does not stain, in fact – it cleans! so do not worry if you have a white tub (although, to be on the safe side, always do a spot test first). *** due to high demand, our new batch of soaps are still curing so please wait a month before using. this will allow the soap to harden, making it last a lot longer. store in dry area. 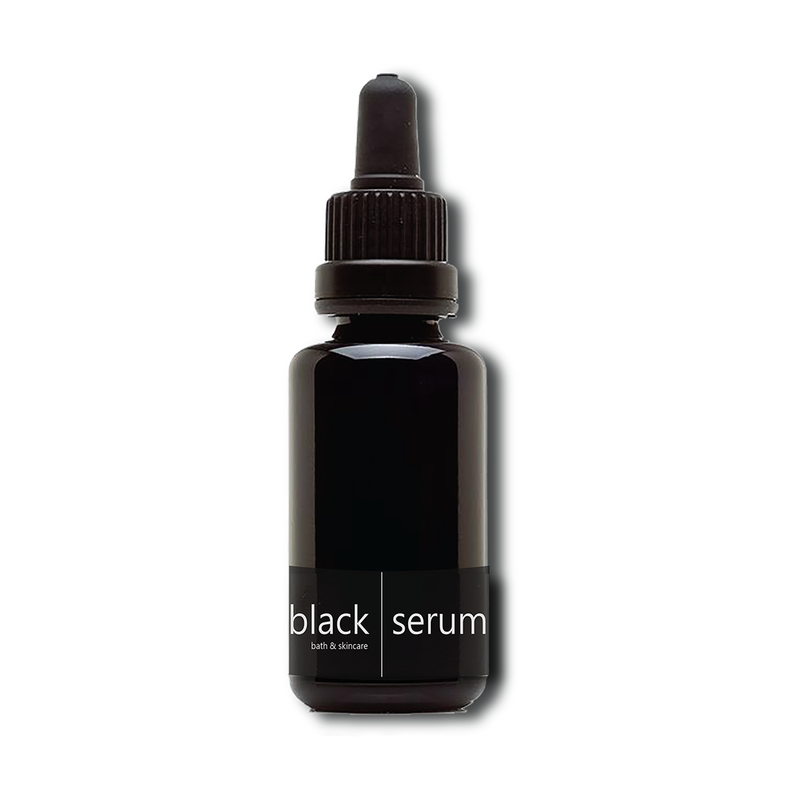 activated charcoal has been used for centuries in Asia as a healing property. it absorbs toxins to balance the body’s yin and yang. black bath & skincare is known to detox the whole body by stimulating latent cell activity and revitalising skin cells which will help the cells release the toxins. our black baths pull stirred up toxins from the body through the pores of the skin. activated charcoal is known to be effective for people with skin disorders such as eczema, skin irritations, atopic dermatitis, infection, and inflammations. 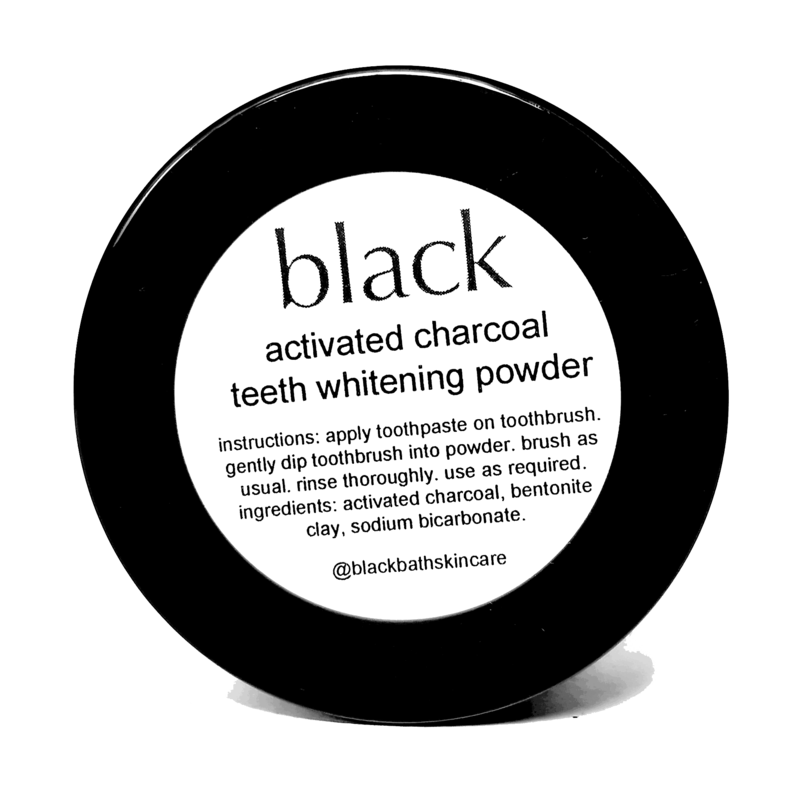 activated charcoal’s purifying, detoxifying, deodorising, and anti-bacterial properties will wash any impurities on the skin. 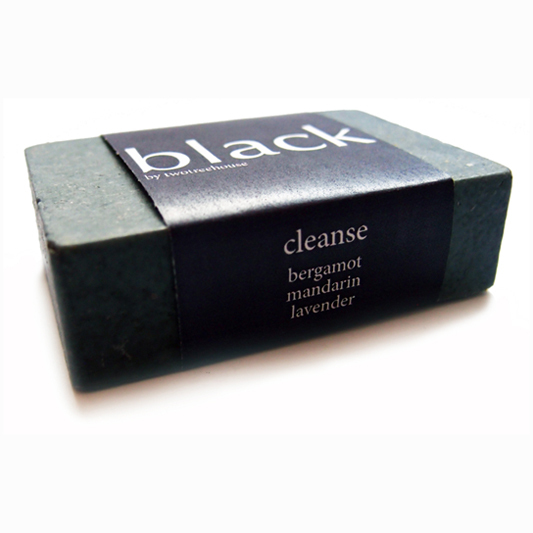 black bath & skincare uses all natural and vegan ingredients, including the highest grade of activated charcoal. 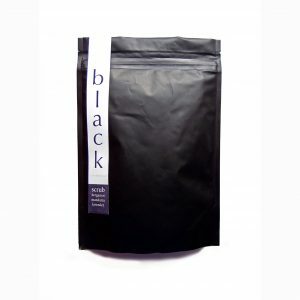 black bath & skincare activated charcoal is coconut fibre based.